Working with a staffing vendor to hire support for short or long-term projects is often a smart decision for business leaders who don’t want to put a strain on their internal staff. However, selecting a staffing firm to take on a project is a major decision and many executives may become overwhelmed and simply select the cheapest option or one that was recommended by a friend. 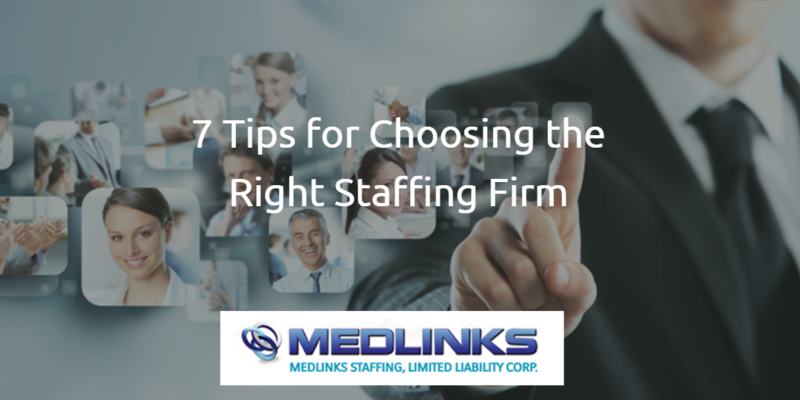 Here are 7 tips to consider when choosing the right staffing firm.